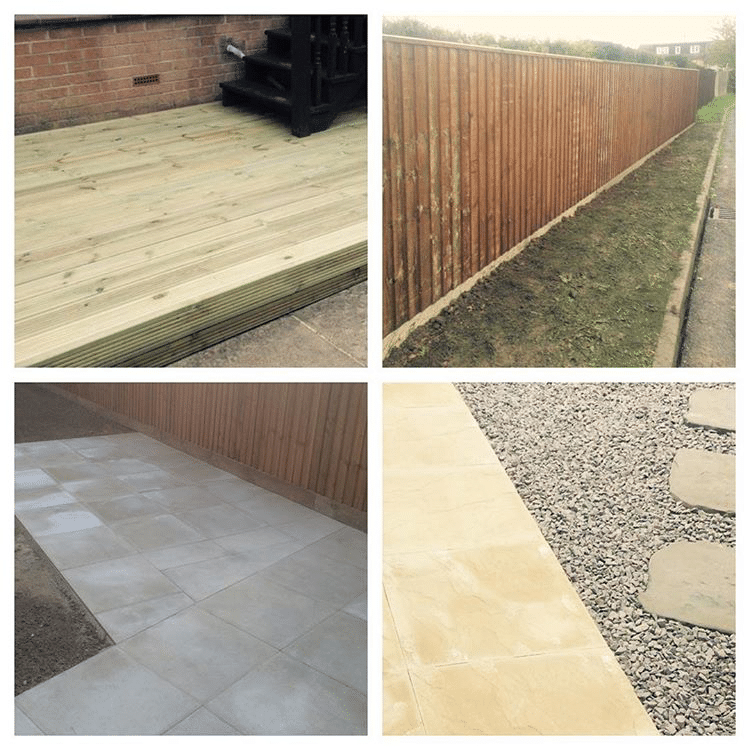 PGS is an established garden services company covering Stamford, Peterborough and surrounding area. We pride ourselves on our commitment to providing a professional, friendly and prompt service to our growing domestic and commercial customer base. We offer free no obligation site visits and written quotation. All work is carried about by experienced uniformed team members who are fully insured.